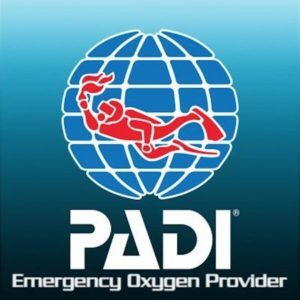 The new PADI Adaptive Techniques Specialty Course officially launches to PADI Members at the 2017 DEMA Show. 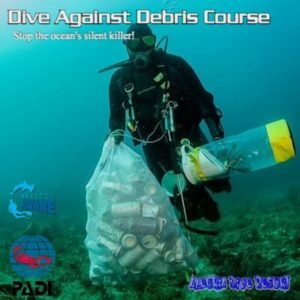 The course is unique in that it’s a pro-level specialty designed to educate and empower PADI Professionals who wish to make scuba and freediver training more accessible. 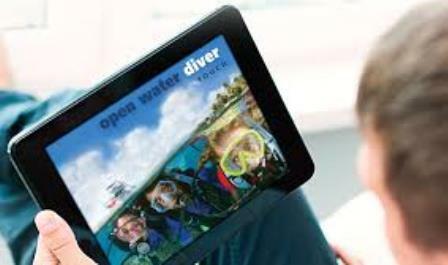 Scuba and freediving have proven therapeutic benefits for individuals with disabilities, and PADI Instructors have a long history of successfully adapting training for divers with mental or physical challenges. 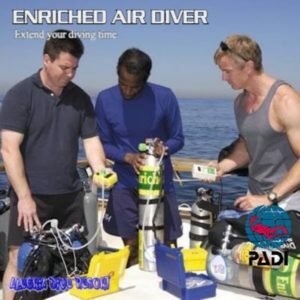 This new course builds on that solid foundation by broadening awareness and expanding on adaptive teaching techniques learned during PADI Instructor and PADI Divemaster training. 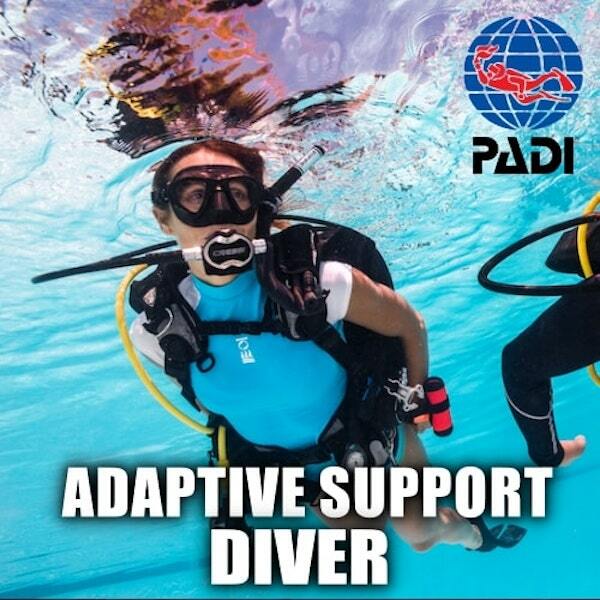 The launch of the PADI Adaptive Techniques Specialty Course supports the Healing and Wellness Pillar of PADI’s Pillars of Change, which is focused on committing to the deeper purpose of helping others live fuller lives through scuba or freediving.